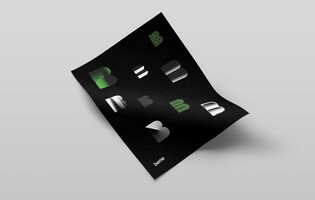 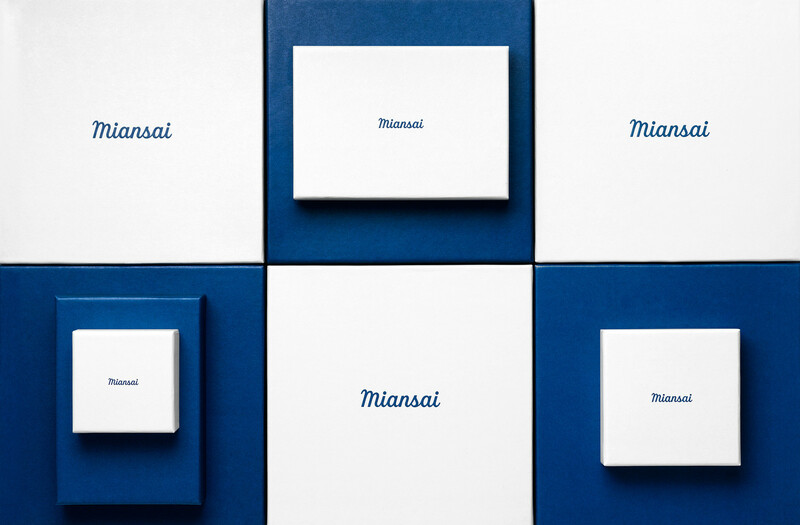 Art direction, identity, and packaging design for jewelry brand, Miansai. 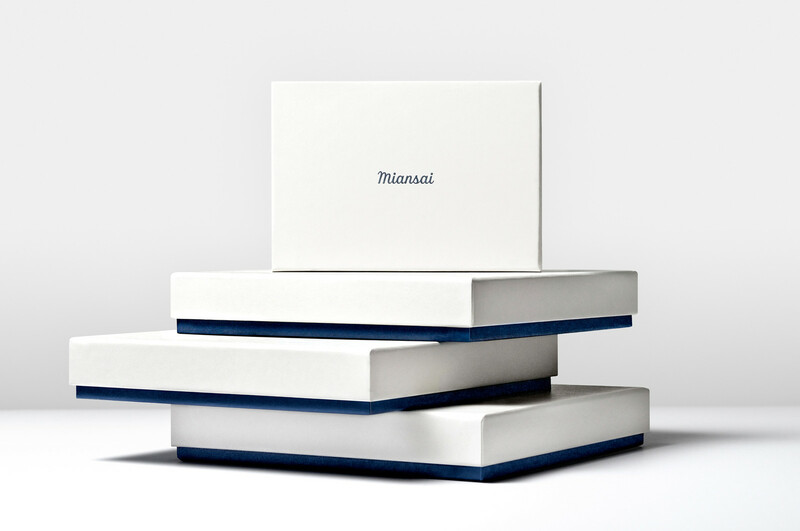 An elegant system was created to reflect Miansai’s commitment to craftsmanship and design. 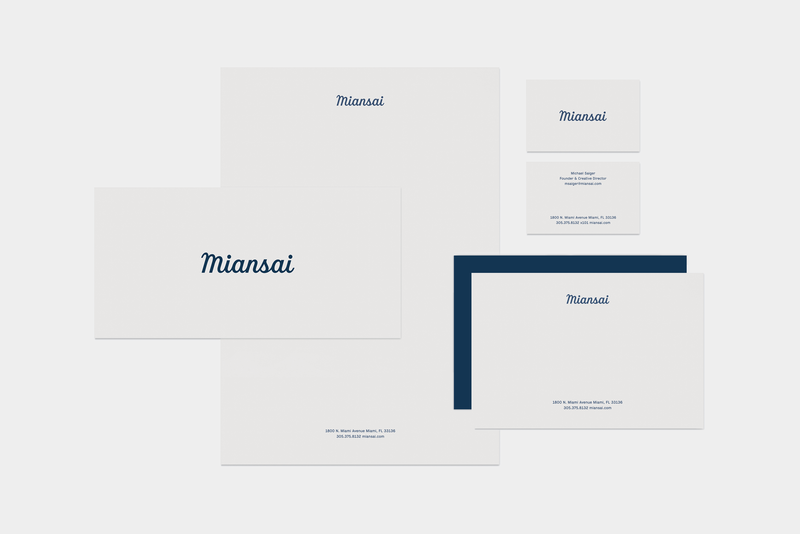 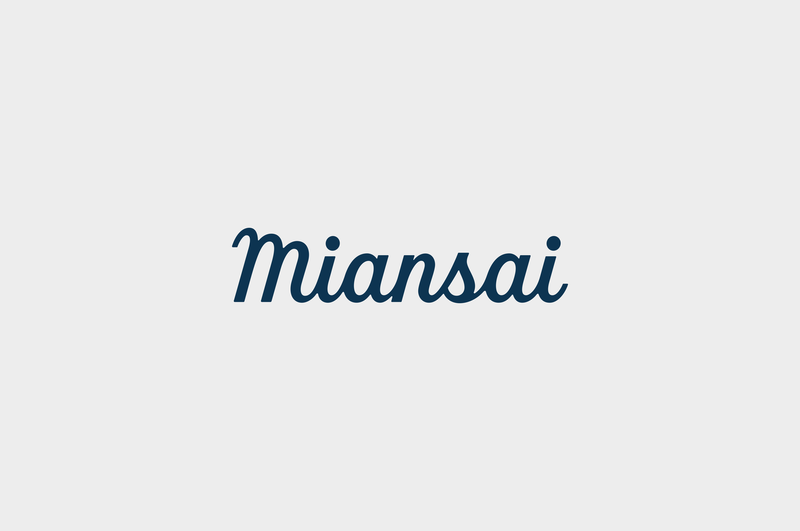 Working closely with Charles & Thorn, we designed a custom lettered script for Miansai’s identity mark.